And finally, the post I’ve been dying to write for months now. 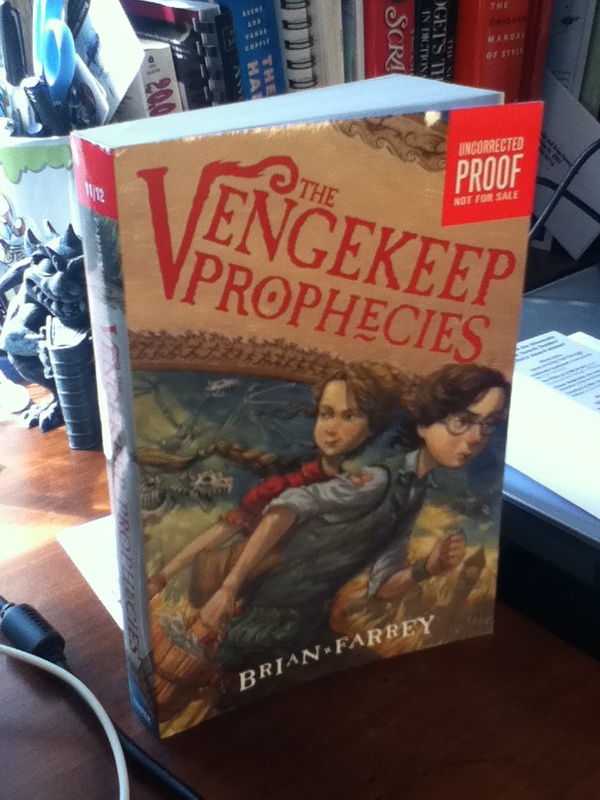 That’s how long I’ve been sitting on the fabulous cover for my middle grade fantasy, THE VENGEKEEP PROPHECIES. Yes, I’ve had the picture in my possession for quite some time but only just now got permission to share with the world. And sharing it now feels slightly evil as the book itself won’t be on sale until Oct. 23. But I’m okay with being slightly evil. Et voila! Thanks so much to Joseph and Anne for their kind words. Alas, ARCs were not made to be hoarded but shared and read. As such, I’ll be having a contest soon to give a couple away. Stay tuned to the Twitter account for more information. 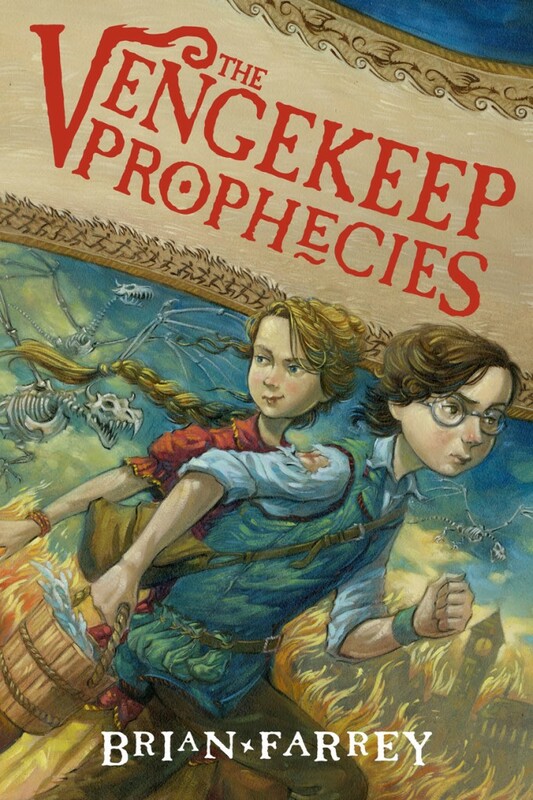 Until then, go forth and share the news about the very pretty cover happening on this blog. There’s a cookie in it for you.